I often ask students, why do you think you have to come to these driving classes? Do behind the wheel lessons? Get your permit? Whats the point of all this? Well the bottom line is Safety! Statistics show that the highest rate of death and injury among st teens and every other age group is auto accidents. The death toll is at a all time high among young people and climbing with everyone else as well. We stress to young people that it is not only themselves they have a responsibility to keep safe, but others that are also using the roadways. It sounds like a simple message or even an obvious one, but it is the most important factor why any even exist. 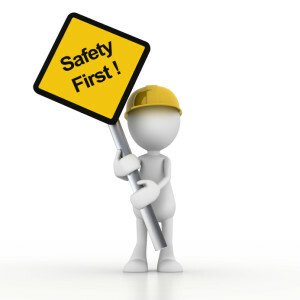 Safety is the bottom line…. Welcome to Arcade. A blog is coming soon!